The Rocket Grants program was launched in 2009 by the Charlotte Street Foundation in Kansas City, MO and the KU Spencer Museum of Art in Lawrence, KS, in partnership with the Andy Warhol Foundation for the Visual Arts. The program aims to fuel the energy of the Kansas City regional visual arts community by encouraging and supporting innovative, public-oriented work in non-traditional spaces. Rocket Grants enable individuals and groups of artists to take new risks with their work, push the scope and scale of their activities, develop and pursue collaborative projects, and engage with the public and public realm in inventive and meaningful ways. With the specific goals of developing new kinds of audiences and providing frameworks for the growth of further experimentation, awarded projects create unconventional and expansive forms of interaction, exchange, provocation, and surprise. The Andy Warhol Foundation has invested in the creation of a growing national network of regional re-granting programs – supporting Alternative Exposure in San Francisco, California; The Idea Fund in Houston, Texas; The Precipice Fund in Portland, Oregon; The Propeller Fund in Chicago, Illinois; Kindling Fund in Portland, Maine; The Platforms Fund in New Orleans; and Wavemaker Grants in Miami, Florida – in addition to the Rocket Grants program. The Foundation aims to support the independent creative activity of artists by partnering with leading artist-centered, visual arts organizations across the country. 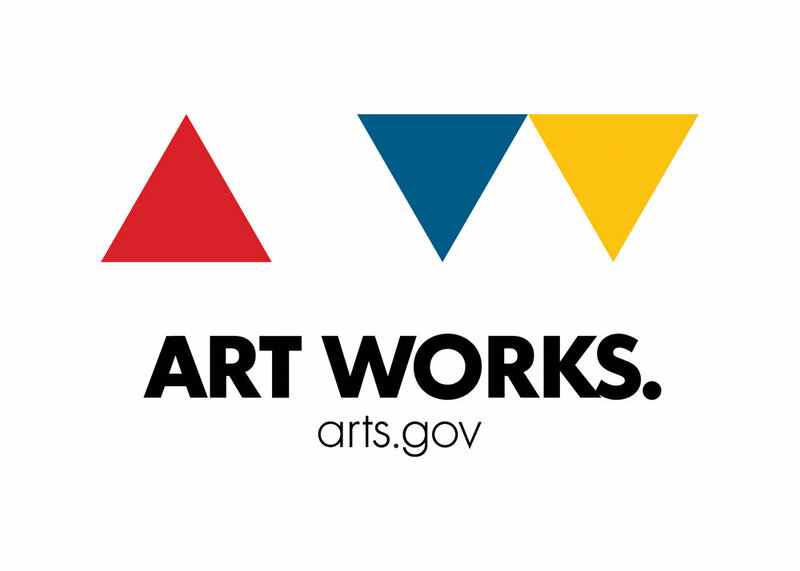 InterUrban ArtHouse, with regional arts partners, is pleased to offer a series of grant workshops for artists and small arts organizations, throughout Winter and Spring 2015. The series aims to outline the arts grants available to individual artists and artist groups across the Kansas City Metropolitan Region, and further afield. The goal of these workshops is to connect individual artists with funding opportunities, to increase the quality and success of future applications, and to support the development of future art projects that are both suitable for arts funding and benefit the community through artistic excellence and community engagement.